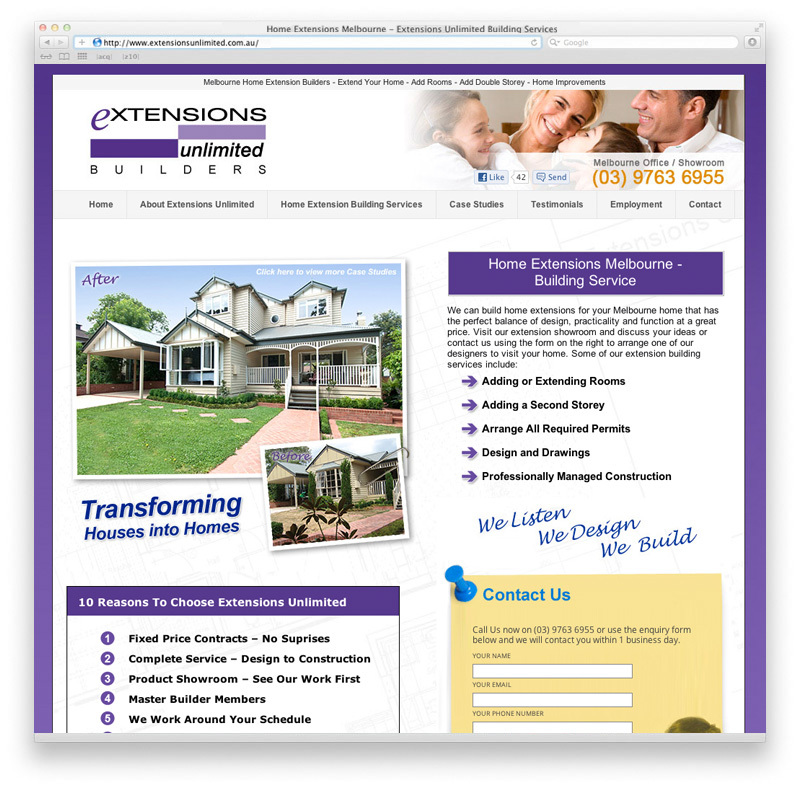 The team at zen10 recently had the pleasure of working with Extensions Unlimited on upgrading their website. 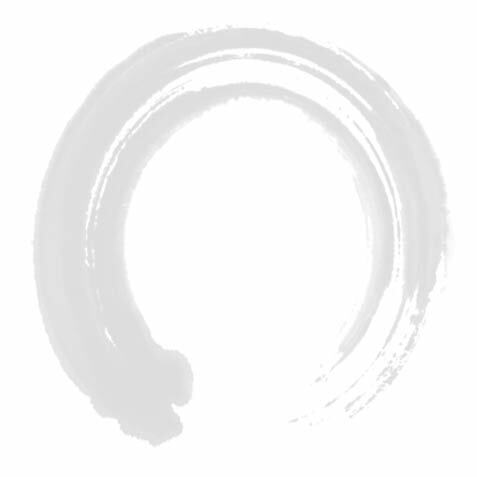 The team has taken the original design and converted it to a dynamic website built around the WordPress CMS. The new website now features a Blog so that DIY and professional Melbourne renovation enthusiasts can pick up tips and tricks.